We will help you rediscover the world of ancient crafts with a new, modern twist for contemporary applications. 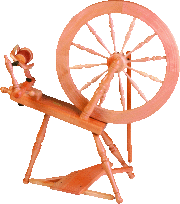 We have been offering you since 2000 beautiful, fully functional spinning-wheels, hand looms, the equipment for preparing wool for spinning and natural material yarns. 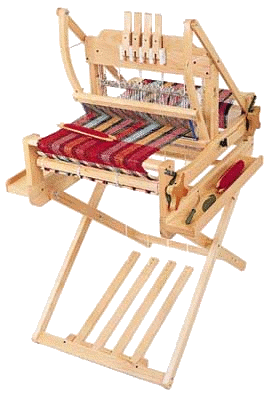 Most of our goods are imported from the world's prominent producer, ASHFORD HANDICRAFTS Ltd. of New Zealand. We will help you choose the right equipment corresponding to your needs and mediate practice lessons to master the needed skills for your own creative work.